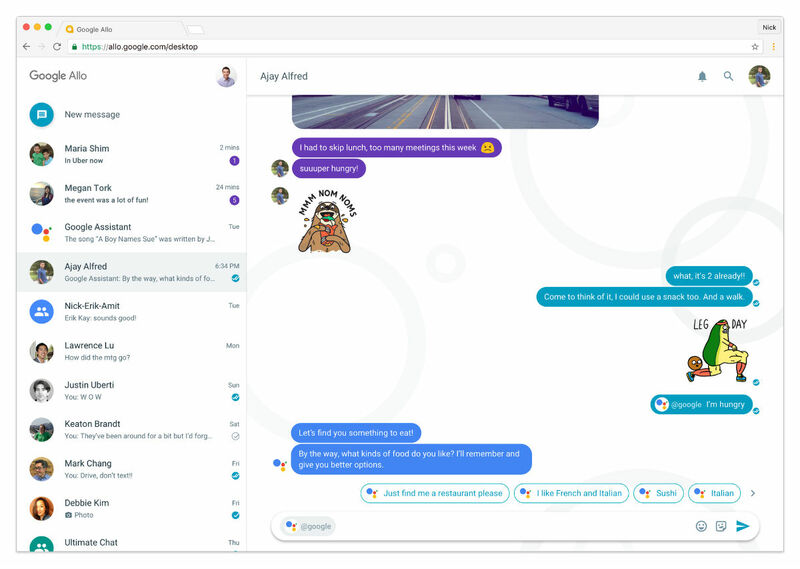 Allo, that messaging service from Google that a few folks might use, may have itself a fancy web client for desktop users here pretty soon. According to a Googler by the name of Nick Fox, VP of communication products, the client is still in early development, but it is coming. With Allo coming to desktop, one could be quite excited to have access to Google Assistant via their computer, plus the idea of multi-device access. Currently, whenever you sign into Allo on a new device, you are logged out on the previous device. With the building of a dedicated web client, those days could soon be over. It should be noted that Allo was introduced at last year’s Google I/O, almost a year ago. Provided how much hype and stage time Google gave the app, it seems odd that it has taken this long to get a desktop client. Allo on desktop – have you been waiting for it?